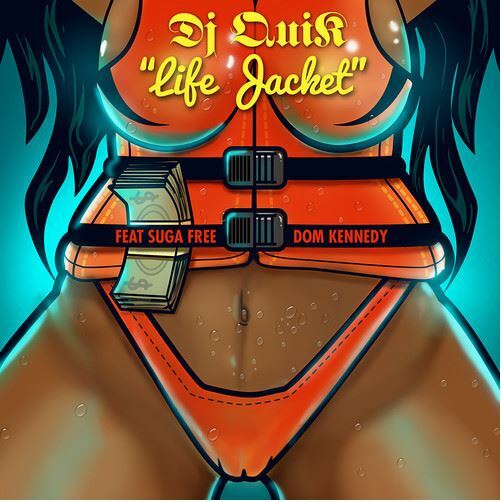 For someone who “quit” music a little bit ago, DJ Quik sure does have a lot of music flying around these days. Here’s the latest offering from his upcoming album The Midnight Hour, due on October 14th. 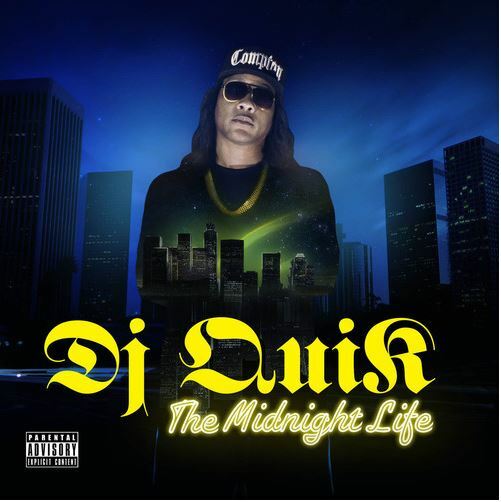 After announcing his new album The Midnight Hour, DJ Quik has gone 2-for-2 with the singles released. On this one, he brought along Dom Kennedy and the legendary Suga Free for the ride. 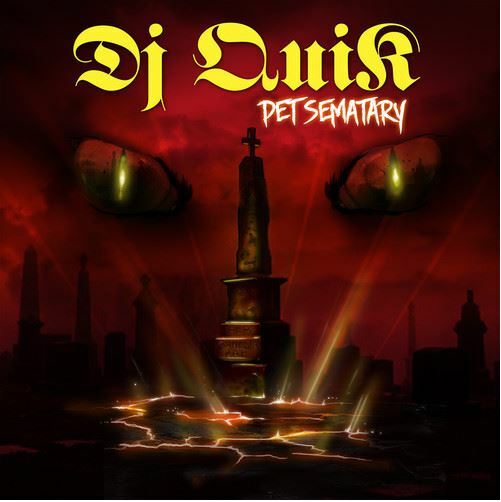 DJ Quik brought along his son for the first single from his upcoming album The Midnight Life. Give it a listen below.